We are lucky enough to live minutes away from the #1 zoo, Omaha’s Henry Doorly Zoo. Visits are frequent ver the summer and there seems to be something to new to see or do every time. 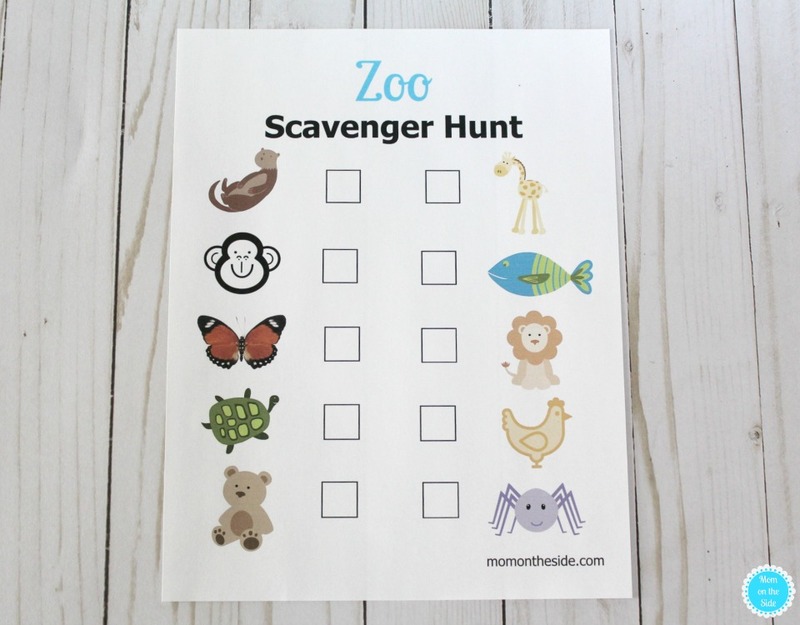 However, I like to have my Printable Zoo Scavenger Hunt for kids handy in case the animals aren’t active. 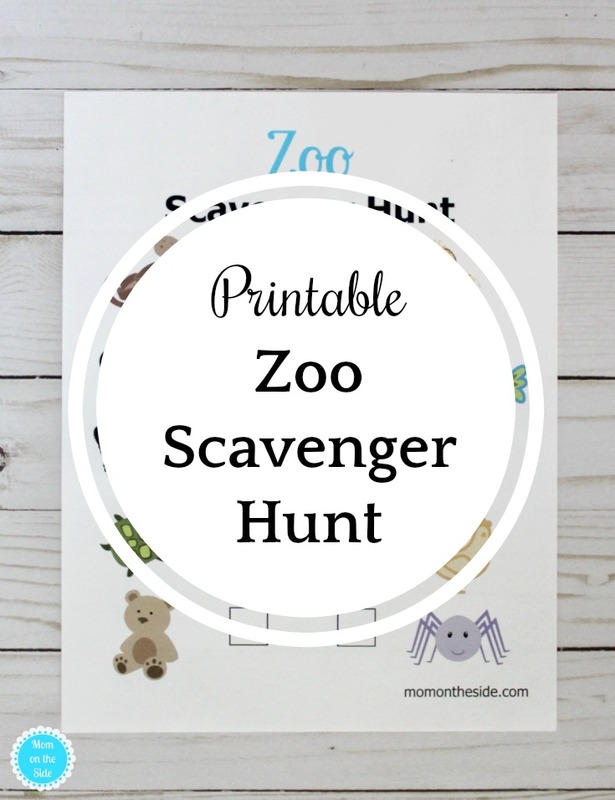 If you have a zoo nearby or are planning a vacation somewhere that has a zoo, grab this free printable zoo scavenger hunt! Kids will have fun hunting down a sea otter, giraffe, monkey, fish, butterfly, lion, turtle, chicken, bear, and spider. Don’t have a zoo nearby? You could also use this at home and have the kids hunt for the animals among their toys and stuffed animals! Want more scavenger hunts for spring and summer? Grab this Pool Party Scavenger Hunt or this Hiking Scavenger Hunt to make those adventures even more fun!